Online shopping has shifted the way customers spend their money. More and more are making purchases through online sites rather than making a trip to the actual stores. Brick-and-mortar stores are having to redesign the customer shopping experience. Stores are taking customer service to a new level of in-store pampering. For example, handbag maker Coach Inc is increasing its number of men's sections. 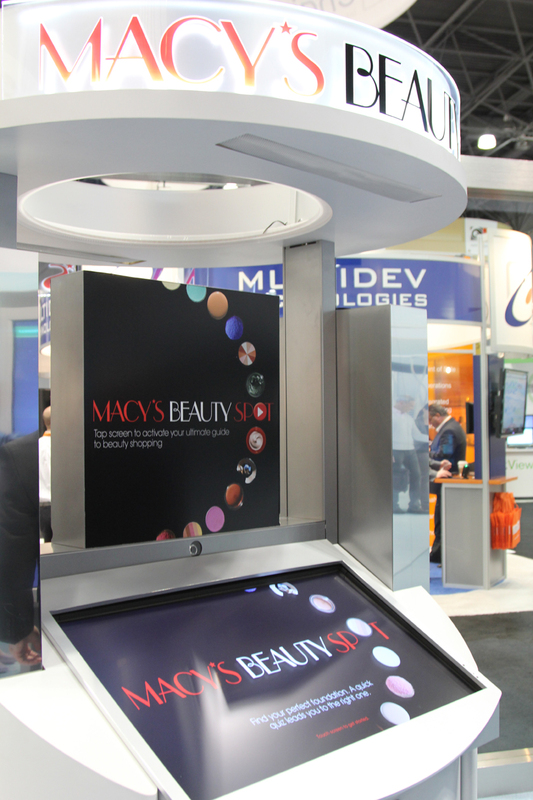 Popular department store Macy's Inc is also installing a "virtual concierge" kiosk which will have features such as making recommendations for beauty products. Empty retail space is spread out all across the nation with the downfall of major chains like Borders and Mervyns serving as grim reminders. The National Retail Federation expects a 3.4 percent increase in sales this year. Even as retail spending continues to maintain as much resilience from the recession as possible, this increase still falls short of last year's 4.7 percent rise. In a survey conducted last year by NRF and KPMG, only 31 percent of retailers said they had plans of expanding in 2012. In lieu of risking failed expansion, stores are now turning to having in-store only services. PetSmart plans to double its 200 "pet hotels" they already offer in hopes of bringing in new customers and get current ones to return more often. The key is to make them an offer they can't get through an internet connection. According to the NRF, the 25 largest chains had 2 percent more stores in 2010 than in 2007. These chains were primarily lead by drugstore and discounters like Wal-Mart or dollar stores. Depending on demand from their niche consumer groups, retailers can see either a positive or negative affect from expansion. Either way, every retailer has to make some sort of redefining change in order to avoid the unforntuate fate many other major chains have fallen victim to.